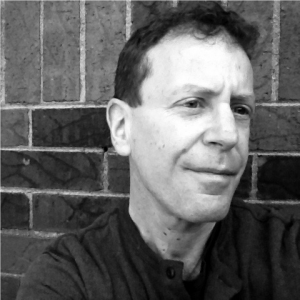 David Lazar was a Guggenheim Fellow in Nonfiction for 2015-16. His most recent books are I’ll Be Your Mirror: Essays and Aphorisms from the University of Nebraska Press, Who’s Afraid of Helen of Troy, After Montaigne, Occasional Desire: Essays, The Body of Brooklyn, Truth in Nonfiction, and Essaying the Essay. Eight of his essays have been “Notable Essays of the Year” according to Best American Essays. Lazar received the first PhD in the United States in nonfiction writing, in 1989. He then created the PhD program in nonfiction writing at Ohio University and directed the creation of the undergraduate and M.F.A. programs in Nonfiction Writing at Columbia College Chicago where he is Professor of Creative Writing. He is founding editor of the literary magazine Hotel Amerika, now in its seventeenth year, and series editor, with Patrick Madden, of 21st Century Essays, at Ohio State University Press.